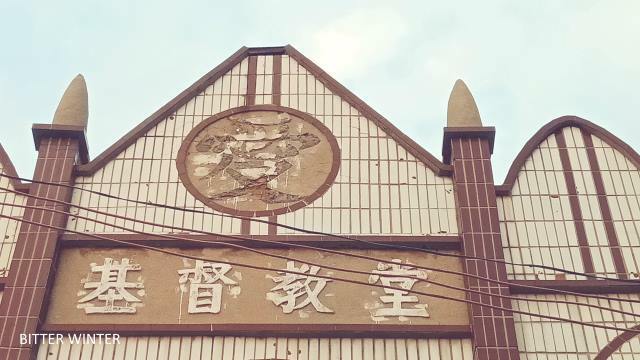 Authorities in Henan’s Sanmenxia city have issued an order to replace crosses with Chinese national flags in the churches that belong to the Protestant Three-Self Patriotic Movement. 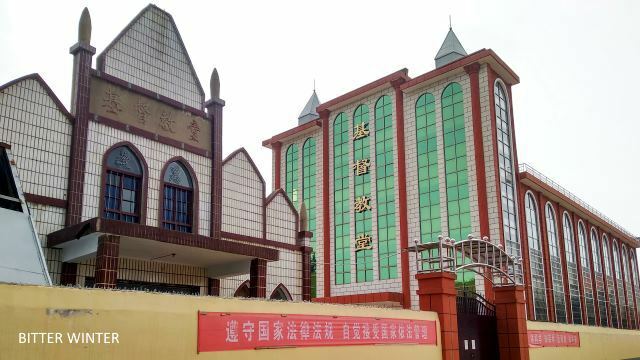 On August 9, the Religious Governance Steering Group in Henan’s Sanmenxia city held a secret meeting, during which an order to target 71 state-sanctioned Protestant Three-Self churches in city’s Mianchi county was passed. Crosses were to be removed from the churches and flagpoles were to be erected. Believers would be made to sing the national anthem, with the Chinese flag unfurled by the pole. Government officials at several levels were deployed in this effort. 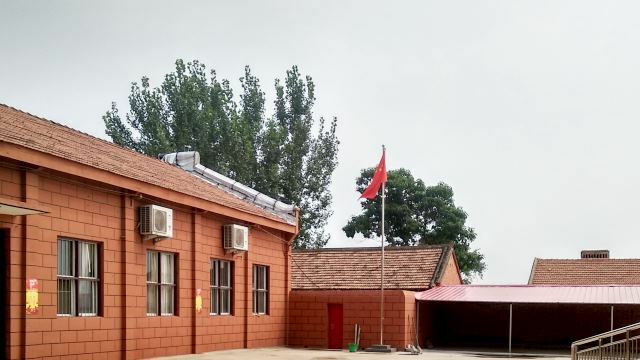 According to a local official, the order targets all rural Three-Self churches in Henan. If any church protests the removal of cross or erection of flags, the church will be shut down immediately. The Chinese character for ‘love’ is supposed to be removed from the larger churches too. On August 14, the crosses at Three-Self churches in Yilihe and Tani villages were removed. 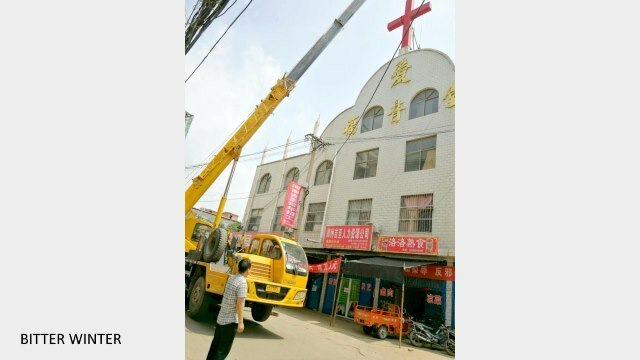 In the afternoon, the director of Yangshao township office ordered for the cross at the Three-Self church in Yangzhuang village to be dismantled. Finally, by 10 PM, the authorities were able to complete their work. 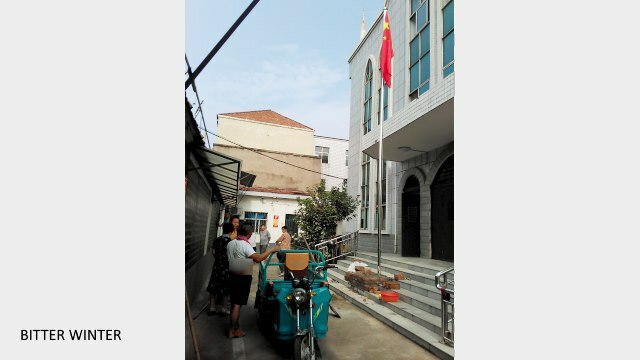 The cross was dismantled, and the Chinese flag was erected in the church’s yard. 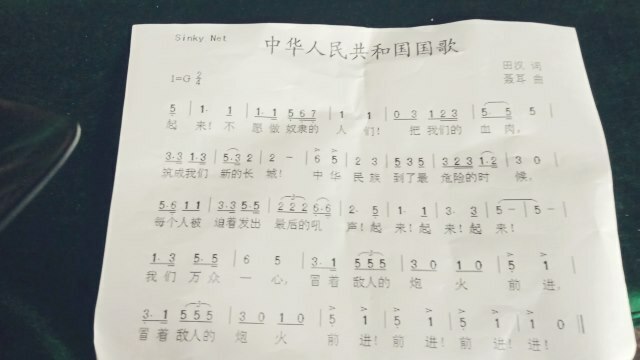 The next day, the officials arrived and ordered for the elderly caretaker to write down the lyrics of the Chinese anthem on the church podium. The preacher was instructed to lead his sermons by singing the anthem. That day, on August 15, the Three-Self church in the county’s Chencun mining district too was targeted. Its cross was removed, and the national flag was erected. The text of the national anthem was hung on the walls of the church. 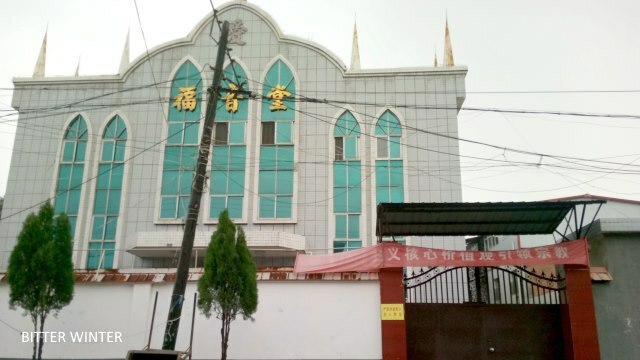 This kind of assault on Christianity is not exclusive to Henan or the Three-Self movement; it is a pan-China effort in which the Chinese Communist Party is trying to wipe out Christianity by replacing faith in God with loyalty to the Party.